Bring the whole family at half term when the Victorian factory will be open to visitors. Half term activities include Victorian dressing up, have a go sessions, woolly crafts and trails. The week will climax with the Mill being in steam on Sunday 24th February to give an unrivalled opportunity to experience the sights and smells of a working Victorian factory. 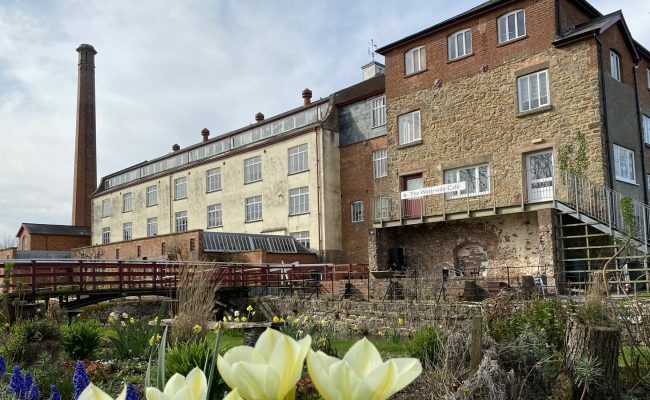 Visit www.coldharbourmill.org.uk for full details and opening times.